It was a very special night for Avery special girl! Services at beautiful Temple B’nai Jeshurun, Livingston NJ and afterwards at The Lodge at Stirling Ridge in Warren, NJ. 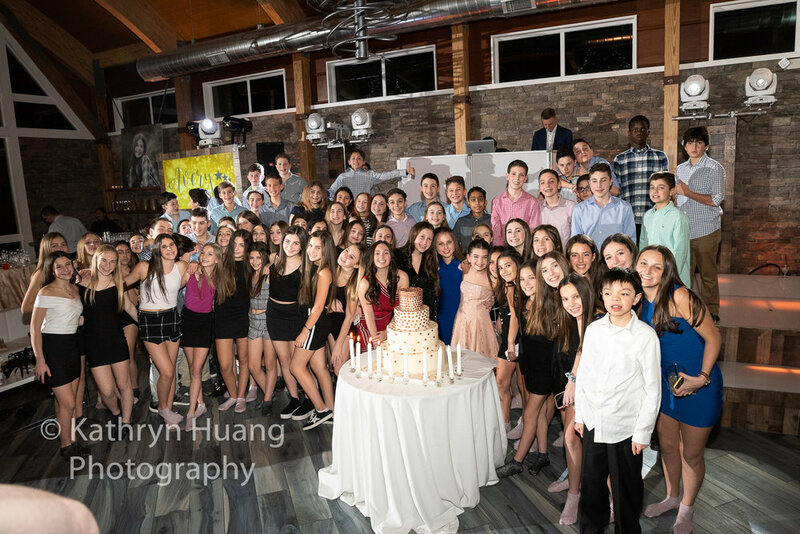 So much family love in the room for this gorgeous bat mitzvah girl! Cozy winter wonderland room designed by Visions Decor and dancing all night long with Pure Entertainment. All expertly planned by Emily Whitman. Mazel Tov to Avery! © 2007-2018. 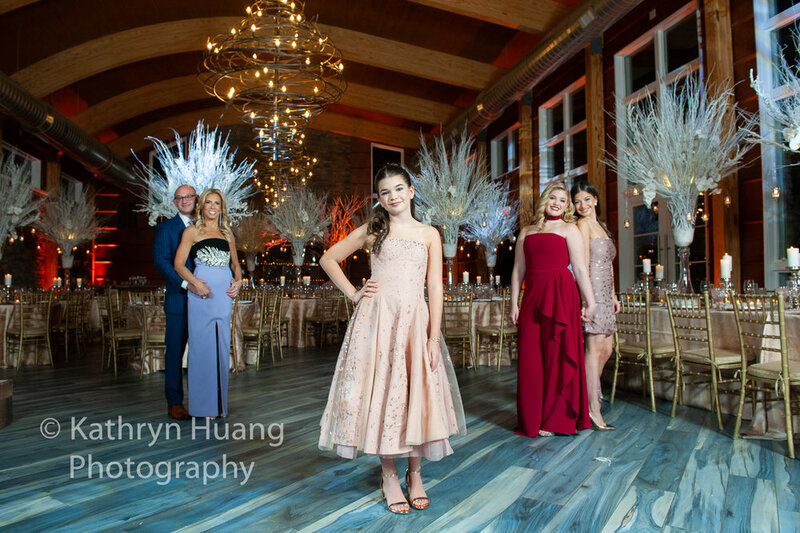 Kathryn Huang Photography, LLC.